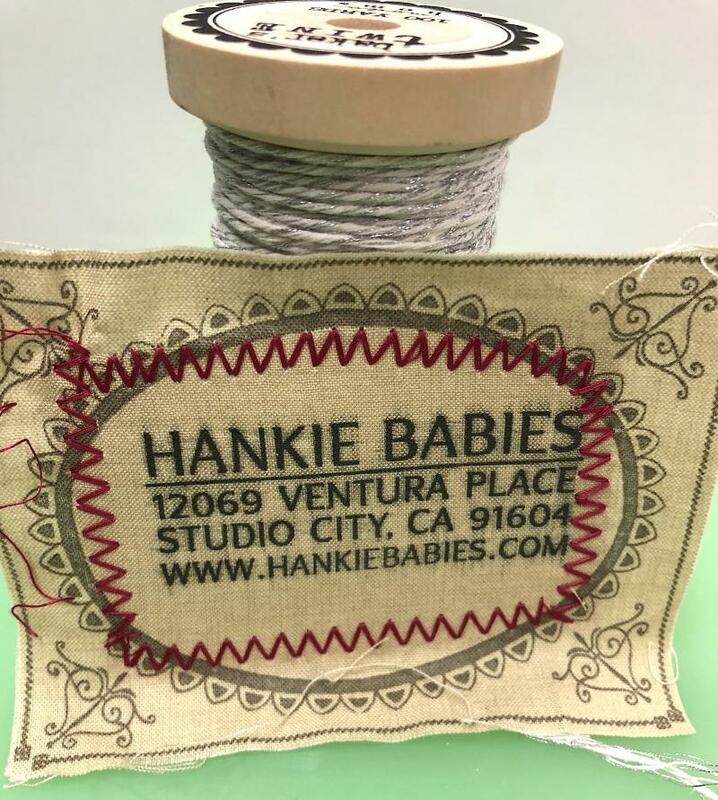 Hankie Babies - ﻿Hankie Babies is a completely unique children's boutique in Studio City, CA that carries the Hankie Babies line. 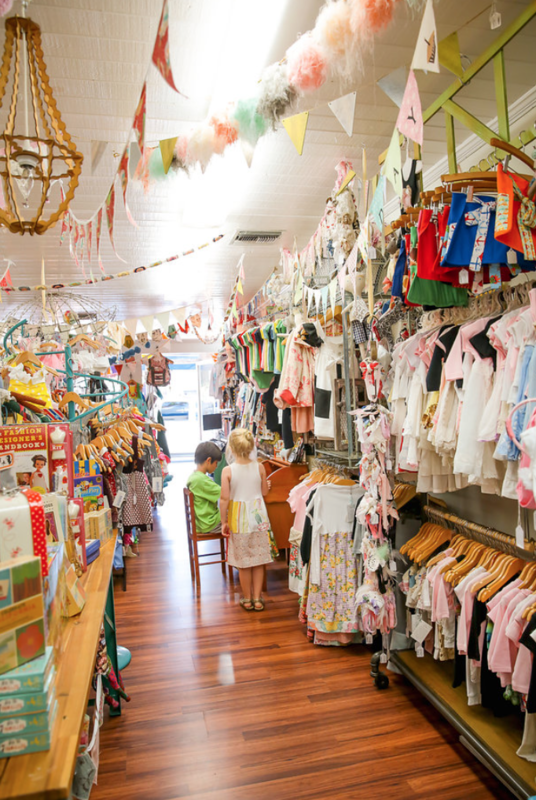 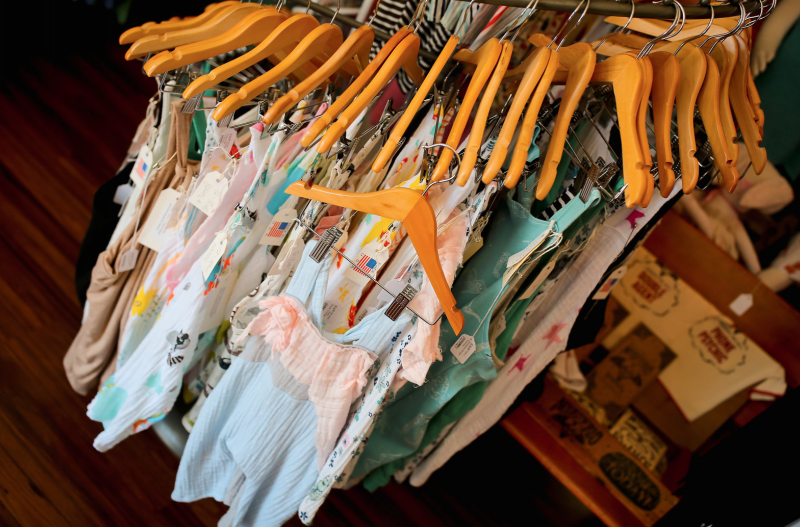 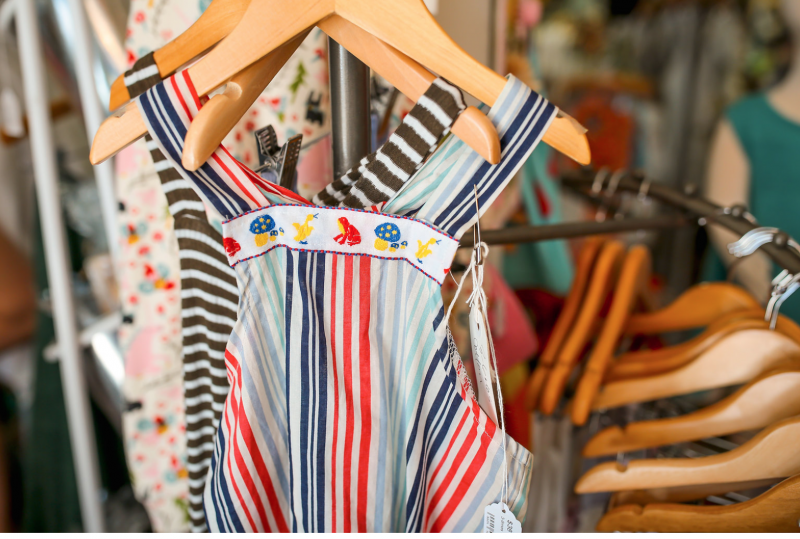 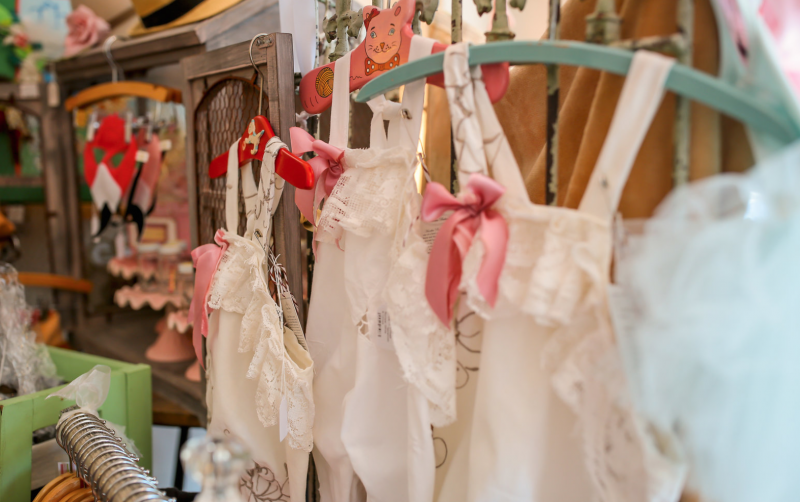 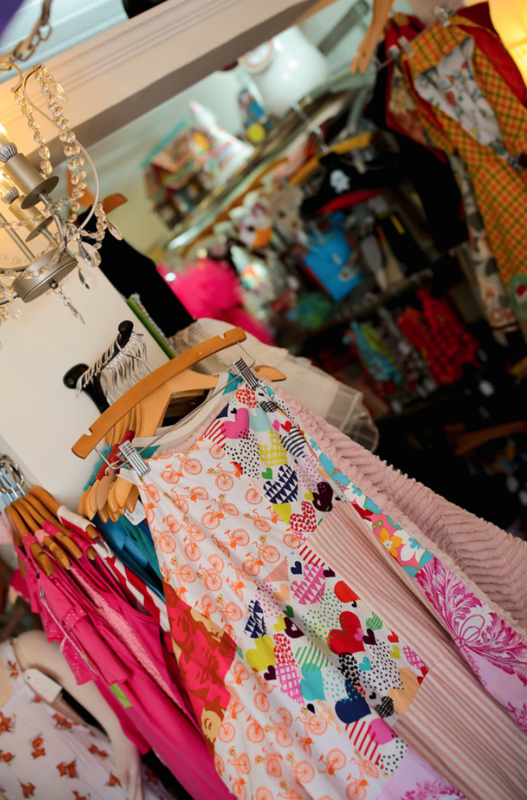 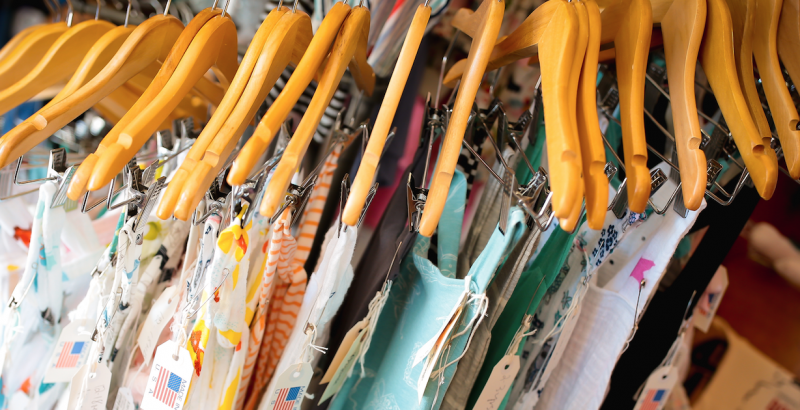 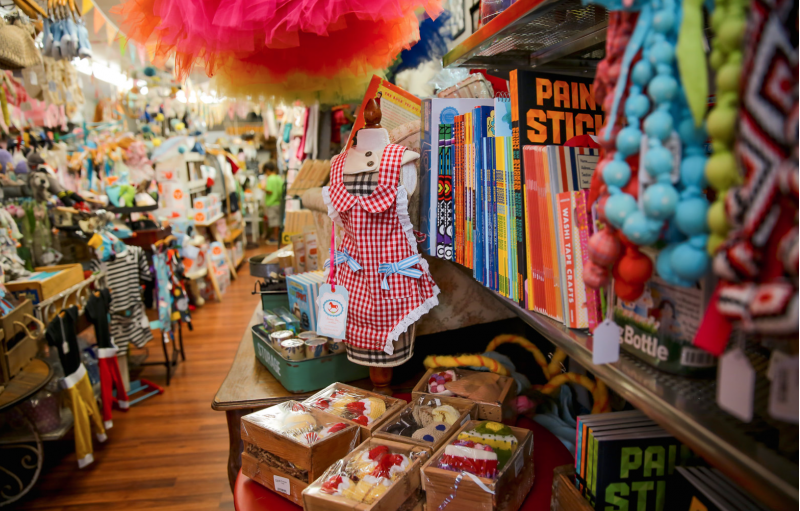 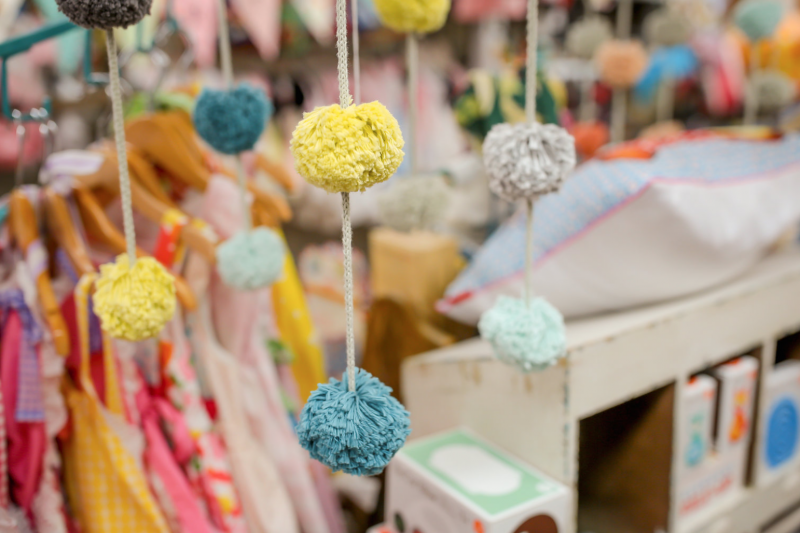 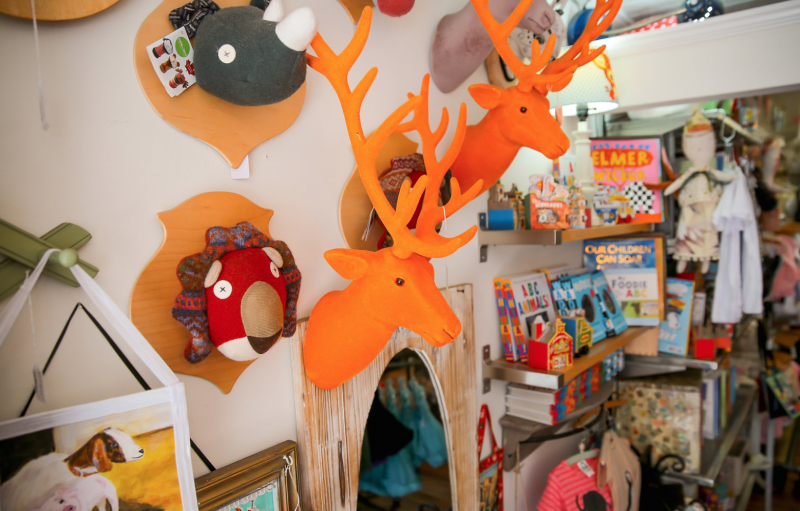 The store features hand-crafted and handmade children's clothing items as well as trinkets, toys and books. 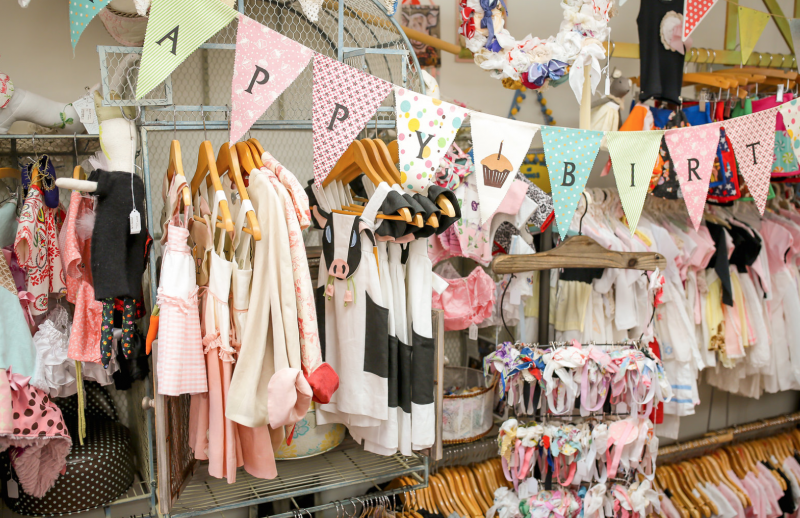 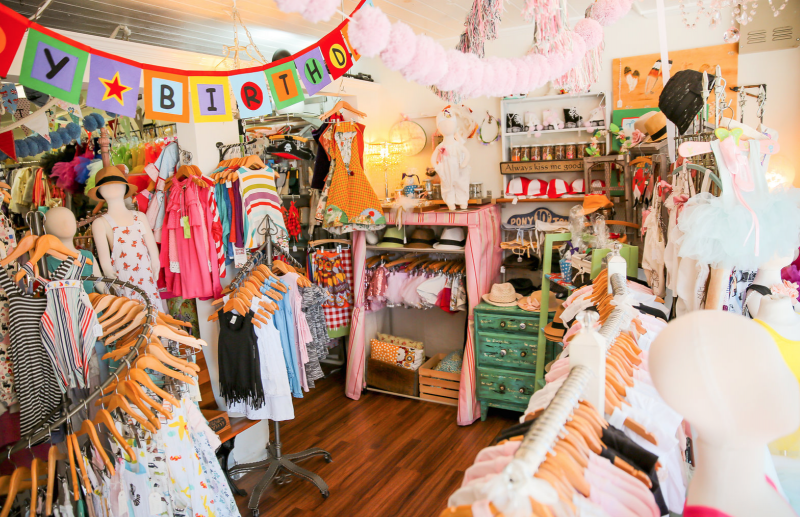 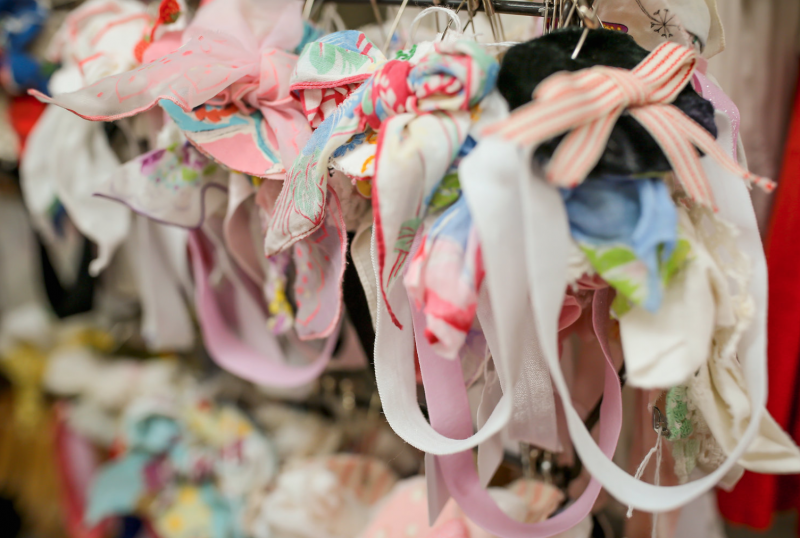 Hankie Babies is a completely unique children's boutique in Studio City, CA that carries the Hankie Babies line. 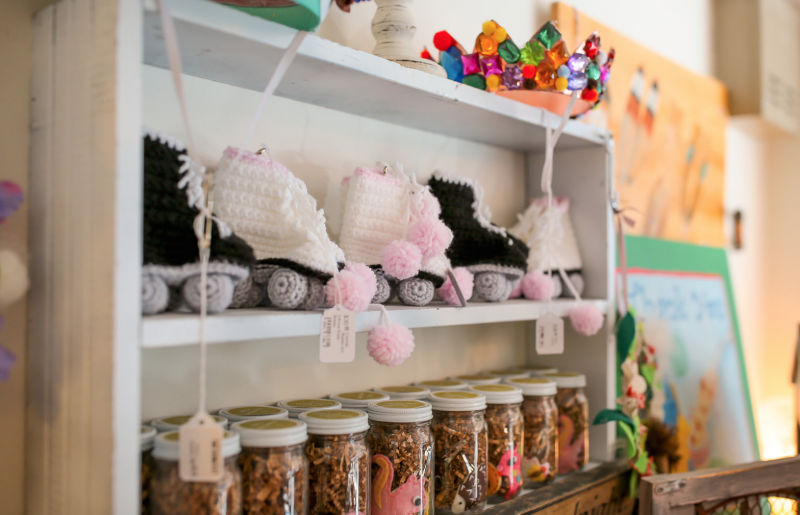 The store features hand-crafted and handmade children's clothing items as well as trinkets, toys and books.